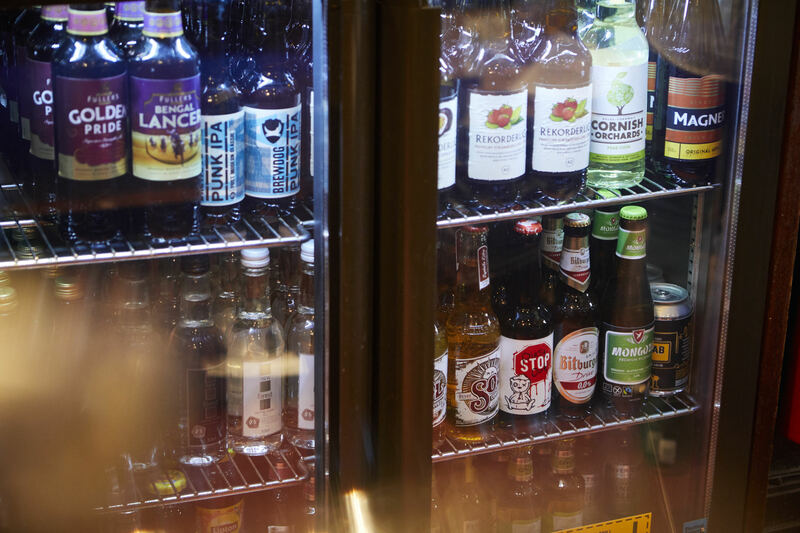 Just looking for a drink? 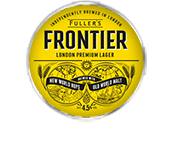 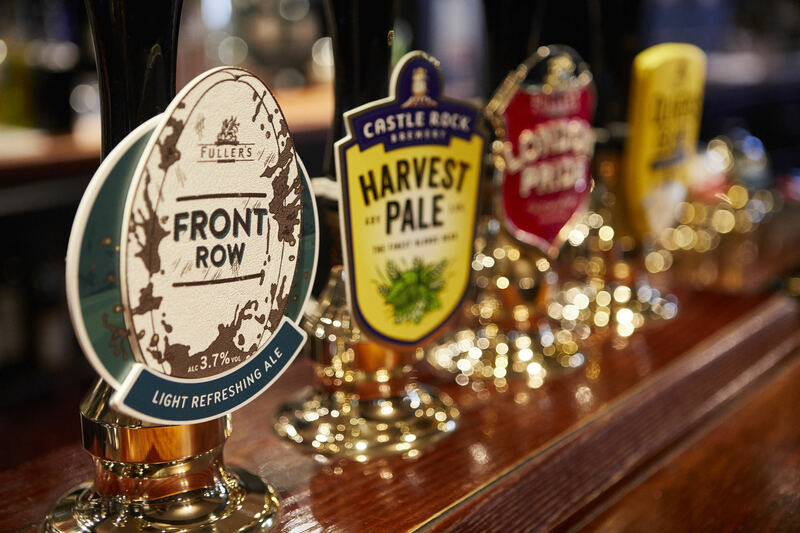 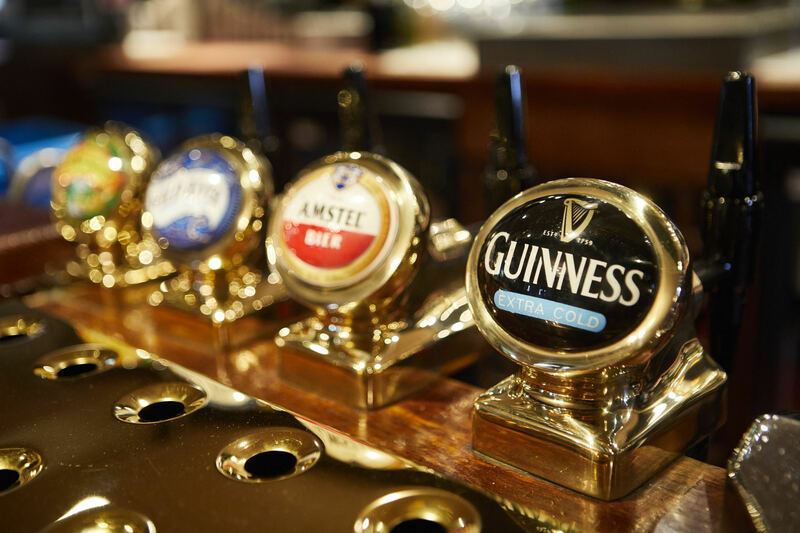 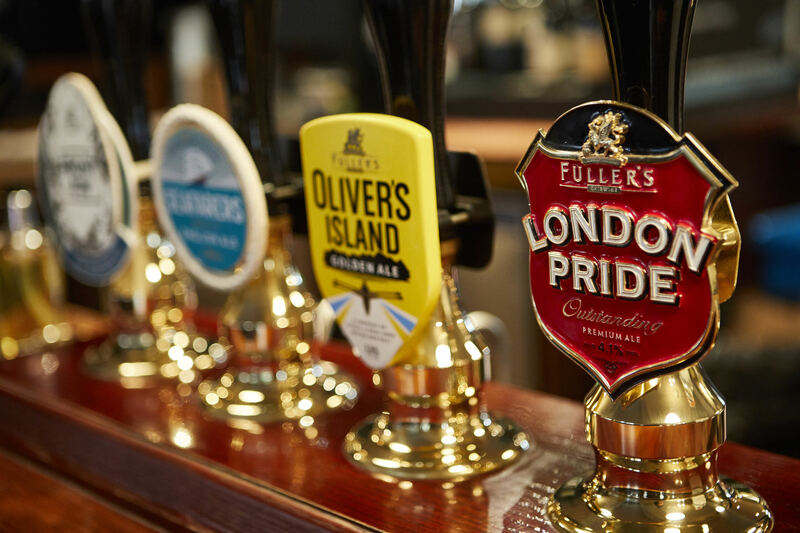 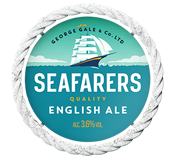 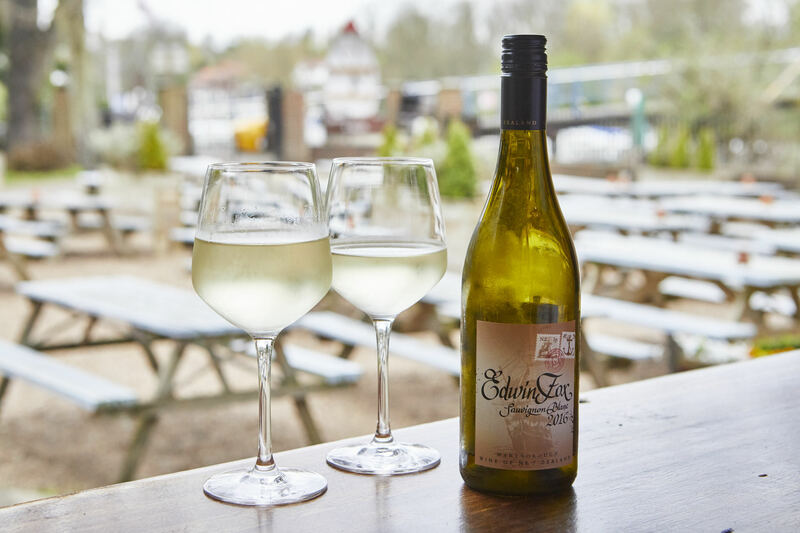 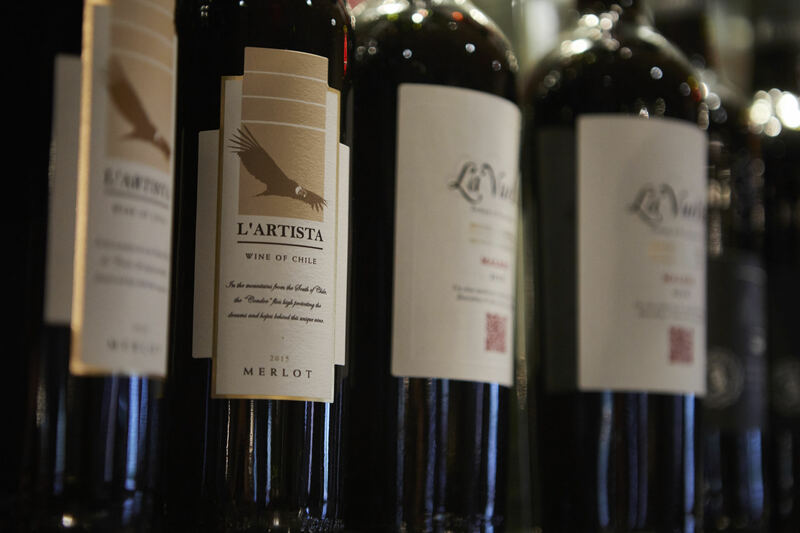 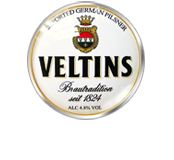 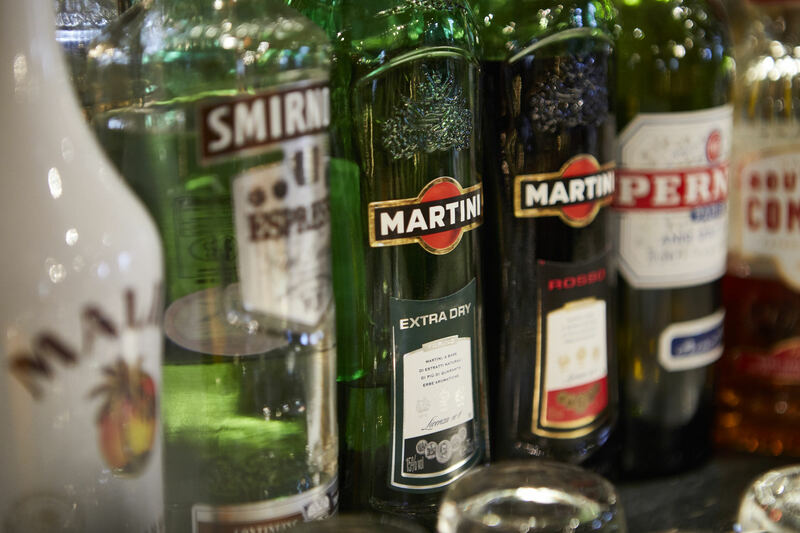 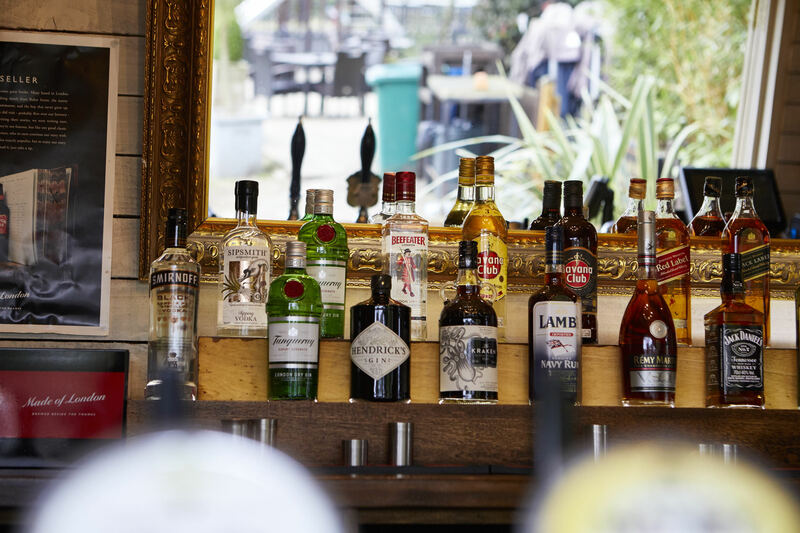 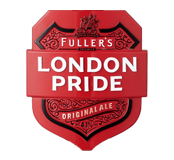 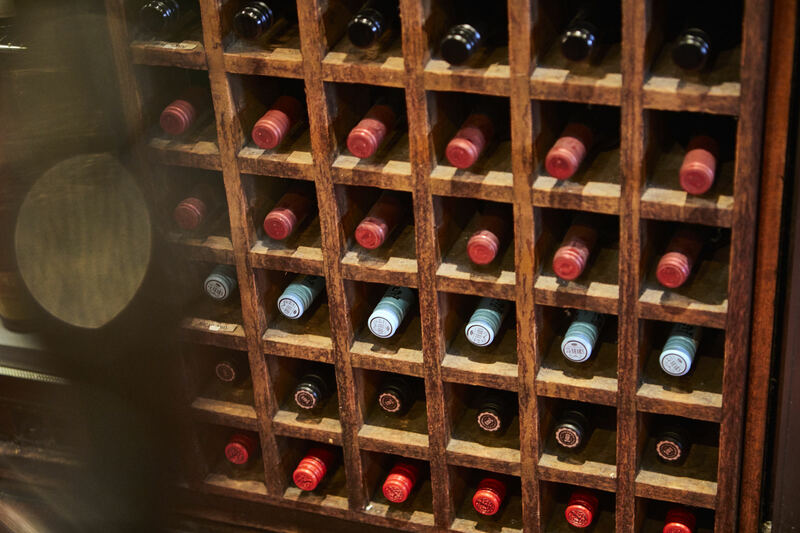 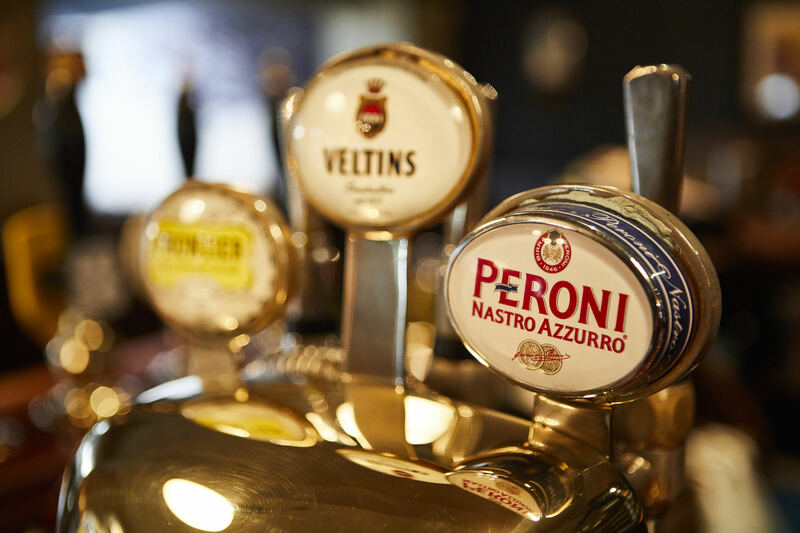 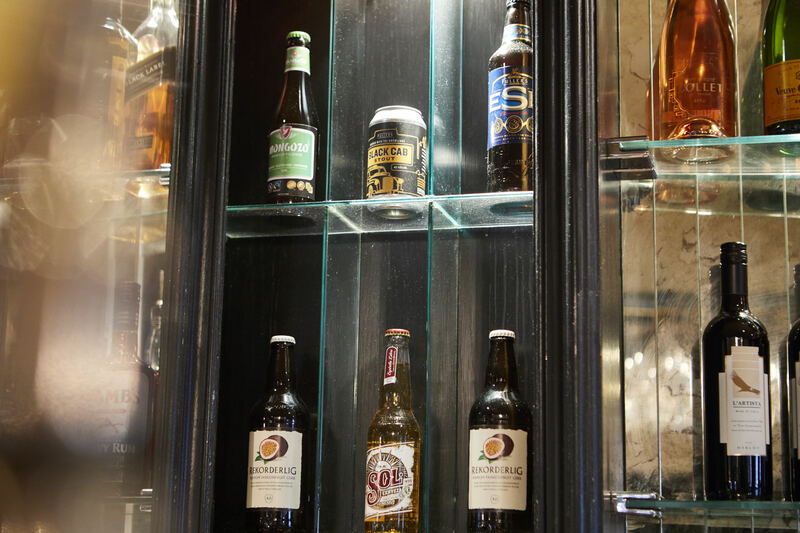 We offer a great range of real ales, lagers, bottled beer and an impressive selection of wines, and a range of spirits featuring Sipsmiths. 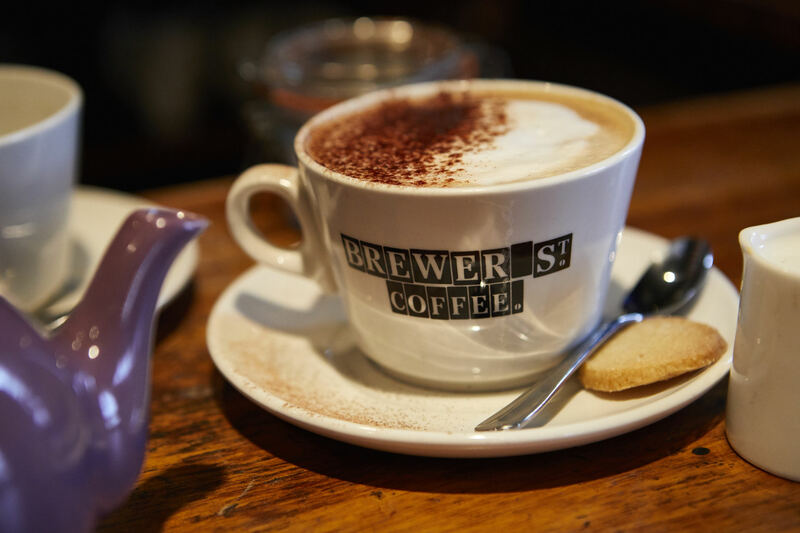 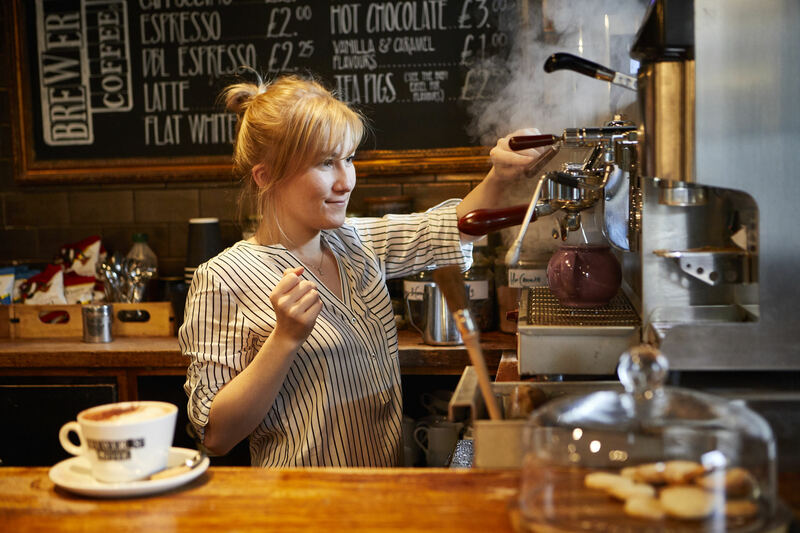 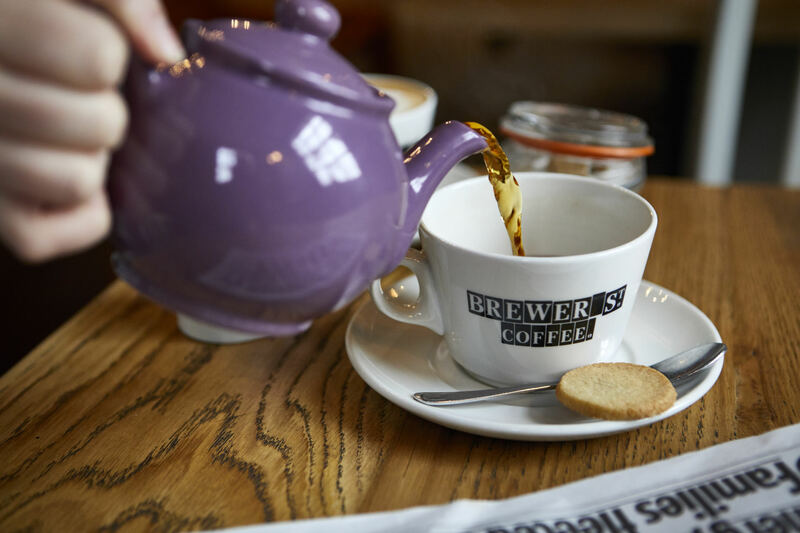 Of course, if you fancy a pick-me-up, we’re well practiced in the art of making a great cup of tea or coffee - they're a hard choice to beat when you're curled up on one of our sofas.